MIAMI—An eco-chic retreat, 1 Hotels South Beach has launched several new offerings rooted in wellness, enabling guests to sleep, taste, do, discover and gather in the heart of Magic City. At 1 Hotels, the team aims to provide a 360‑degree approach to health and wellness on-property, with a variety of options for the modern traveler. “We want to make it easy for our guests to unwind while also taking care of themselves. To do so, we partnered with some of the best brands across the globe to offer amenities and services found nowhere else,” she said. 1 Hotel South Beach is home to the world’s first Spartan Gym, in partnership with Spartan Race, where guests can train in a 14,000‑sq. ft. studio complete with ropes, obstacles, and direct access to local certified Spartan trainers—offering everything from cardio and circuits, to yoga, meditation and kids classes. 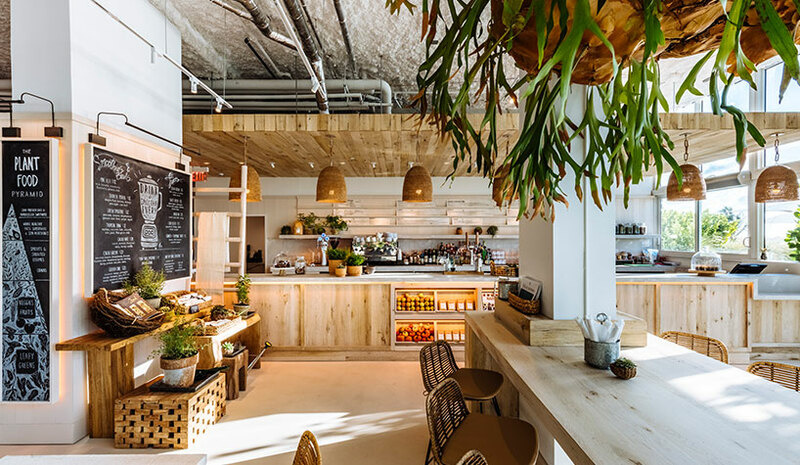 Next door is plnthouse, a restaurant by James Beard Award-nominated Chef Matthew Kenney, with a menu of plant‑based items that complement the environmentally conscious 1 Hotel South Beach lifestyle. In addition, the hotel has the first Bamford Haybarn Spa in U.S., with a variety of holistic body treatments, massages and specialty packages. Along with that, a calendar of wellness lectures, experiences and events means there is always something new to experience on property. There are options for every kind of traveler and the hotel’s team encourages guests to take part in a curated experience based on their individual needs and goals.